Road transportation is integral part in the field of logistics due to its unique value proposition of delivering at the door step and efficiently covering short distances. 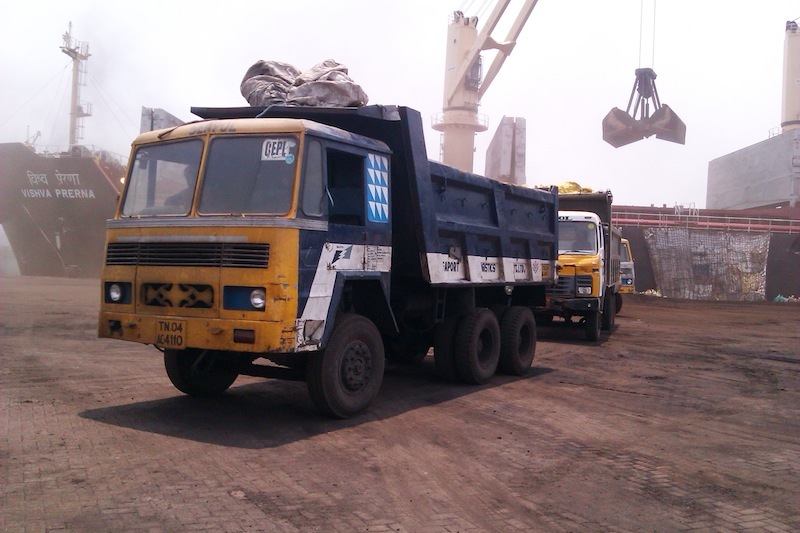 We adhere to strict scheduling of maintenance and ensure all our tippers are fit to operate. We have our own Repair and maintenance workshop with state-of-the-art equipment and skilled personnel. We also have our cross-hiring division with a strong network in the state of Tamilnadu through which we serve many industries including major cement, paper, steel and chemical plants spread across the state. In logistics industry, time is the most important parameter to care for. Hence, availability of necessary equipment and productivity of the same play vital roles in overall performance. This is the key factor for starting this division in the year 1998 itself. Our team of operators and technicians have taken the productivity and performance of the equipment to an exemplary level in the markets. 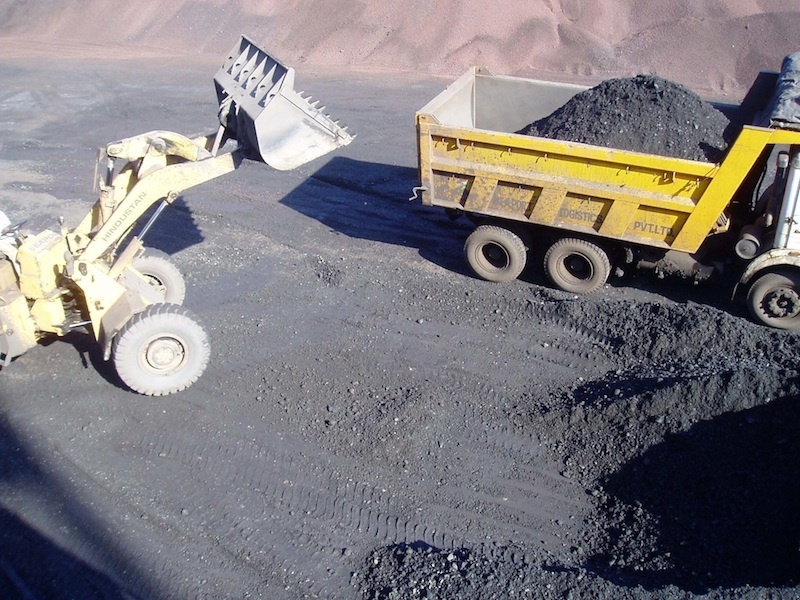 Our equipment are fitted with load measuring scales to load the cargo up to permissible level in compliance with competent authorities. We have our own repair and maintenance workshop which caters the needs of our fleet.